When you imagine a fit, healthy body, several things come to mind. One of them may or may not be well-toned calves. Often, what comes to mind is washboard abs, or firm glutes. Calves may not get as much press, but they are a factor, and often something we notice right off when someone is wearing shorts or a skirt. Well-toned calves are attractive on both men and women, and are very attainable with some targeted exercises. This is one of the best ways to target your calf muscles. Stand on a low step with one foot. Hold on to something for balance and raise and lower yourself slowly. This is also good, but it distributes the weight evenly on both legs. This is better for more and faster reps. Always remember to hold on to something so you don't lose your balance. Great way to work the calves and get some cardio in. Aim for about two minutes, and if you can't do that right away, no big deal, you will work up to it. Any chance you have to skip the elevator and take the stairs, do it. Stairs not only works your calves, but also the rest of your legs and burns calories, too. Squats are one of the best exercises for toning, shaping and strengthening your lower body. This move helps tone your calf muscles and shape up your hamstrings and glutes. Doing a combination of calf raises, cardio activity like jump rope, and squats and lunges are great ways to shape and tone your lower body and burn calories while you're at it. 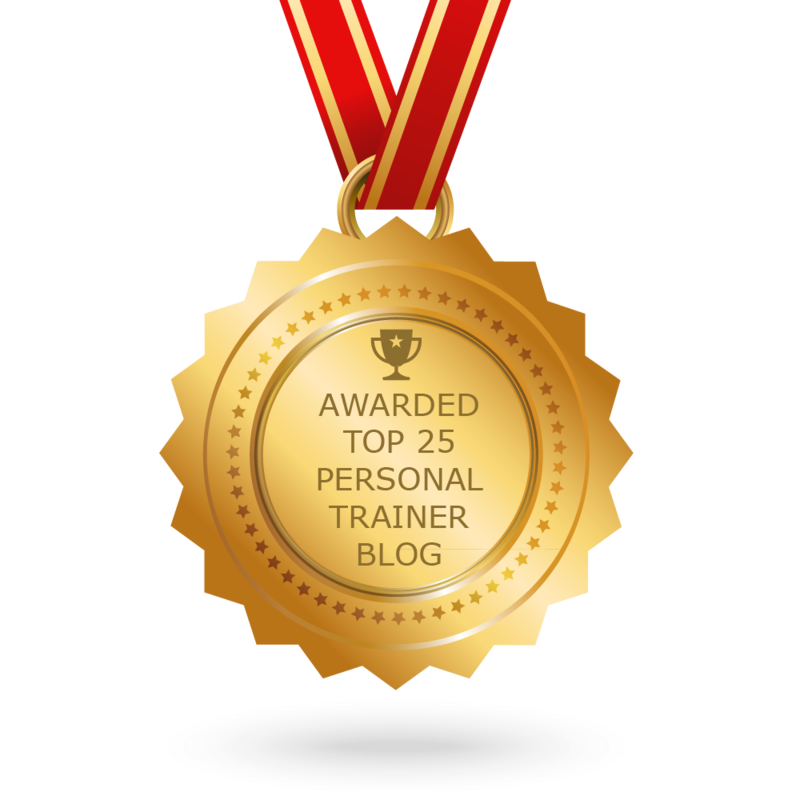 If you have specific fitness goals and are having trouble getting there, or you are new to fitness and just don't know where to start, a personal trainer can help. Ralph Roberts has been training people just like you for years, and can tailor a personal fitness and nutrition program just for you, your goals and your lifestyle. You will get the benefits of one-on-one support and motivation that can help you break through resistance and start getting the results you want. Find Ralph Roberts at the Downtown Athletic Club.